It may still be cold outside, but it is sizzling hot here at Shuttle Delivery with all the new restaurants available. 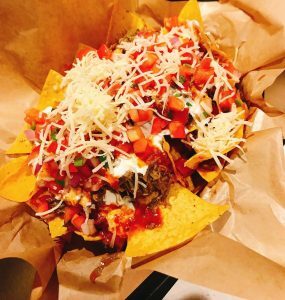 We’ve added loads of restaurants in the Gangnam area, so all you foodies in that part of the city can really eat Gangnam Style! Let’s get started. If you know Chipotle in the States, Cuchara tastes and looks very similar. At Cuchara, every item is made daily with fresh ingredients. 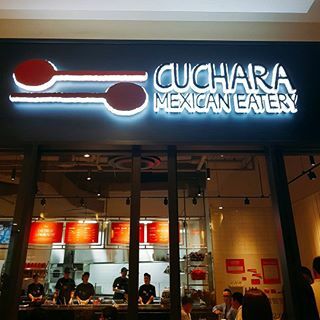 Chuchara’s menu has: burritos, burrito bowls, tacos, and salads with your choice of meat, rice, beans and sauce. 쿠차라는 신선한 재료로 매일 조리하는 건강한 멕시칸 브랜드 입니다. 부리또, 부리또볼, 타코, 샐러드 4종의 메인 메뉴에 고기, 라이스, 콩, 소스를 나만의 선택으로 즐길 수 있습니다. 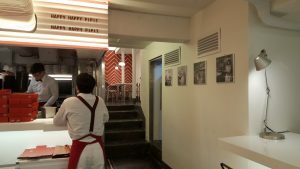 If you want to experience a true 1950’s style American burger here in Korea, while not breaking the bank, Pipit burger is the right choice for you. 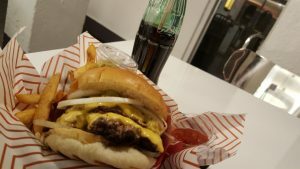 The taste is authentically American and you know it as soon as you bite into their burgers. Even the atmosphere is like being in a scene from the original Back to the Future I, when Marty Mcfly leaps back in time to the 50s. They use 100% beef for their patties and fresh vegetables everyday. 미국의 상징적인 전성 시대 1950년대의 미국 정통 햄버거를 한국에서 경험하고 싶고, 주머니 사정을 고려해야 한다면, Pipit 버거점은 좋은 선택이 될겁니다. 햄버거를 한입 먹어 보는 순간, 진정한 정통 미국 햄버거라는 것을 알게 되십니다. 레스토랑 분위기 또한 백투더퓨쳐 영화에서 주인공이 50년대의 과거로 돌아 갔을 때의 한 장면을 연상케 합니다. 100% 소고기만 패티에 사용되고 매일 같이 신선한 야채를 사용합니다. 신선한 해산물과 양질의 재료로 준비한 일식의 정수를 제공합니다. 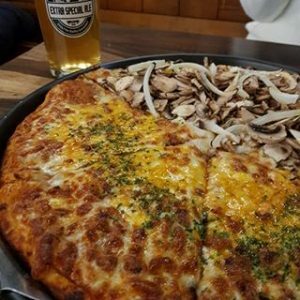 The president of 피맥 (abbreviation of pizza and beer in Korean) opened PBA to satisfy his members. 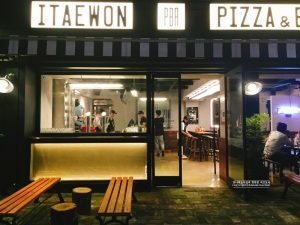 He named the restaurant Pizza and Beer Association, PBA, so you can tell right away that he is serious about the balance of pizza and beer. Pizzas are sold as slices and as a whole pies. 피맥연합이라는 매장입니다. 아름답게 단순히 피자와 맥주를 먹는 공간이 아니라 크렁크가 피자맥주(피맥)의 연합 회장으로써 크렁크 본인이 좋아하는 피맥을 여러 사람들과 함께 편안하게 마시는 자유로운 공간이라는 의미가 담겨 있습니다. 슬라이스 조각 또는 한판으로 구매가 가능합니다. Good news for those of you who live in the Gangnam area! 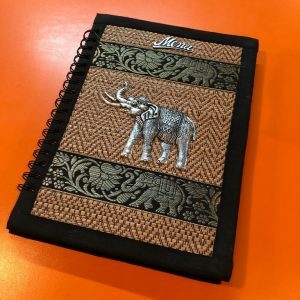 Our customers in the Itaewon area have enjoyed authentic Thai cuisine from Amazing Thai Itaewon location for many, many years. 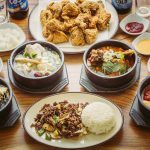 Now, we’ve partnered with their Seocho and Yeoksam locations so our lovely Gangnam customers can get a true taste of Thailand delivered. Amazing Thai will have you tongue-tied because you won’t be able to find the words to describe how good those dishes are. 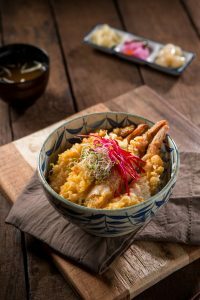 Their menu features a hall of fame roster with a wide array of savory soups and salads, knockout noodles, and kickass curry. 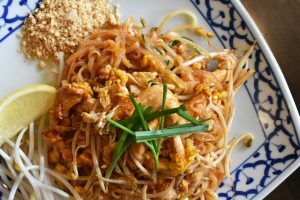 The pad thai, satay and yum woon sen are all ridiculously good. It’s amazing how fast we can deliver Amazing Thai to your doorstep. 강남 지역에 사는 분들에 좋은 소식입니다! 그동안 이태원 지역에 사는 분들은 몇년 동안 어메이징 타이 레스토랑 음식을 즐기실수 있었는데 이제 강남지역분들도 배달을 받으실 수 있습니다. 태국 정부가 인정한 레스토랑, 어메이징 타이! 타이셀렉트 인증 레스토랑인 어메이징 타이의 요리들은 태국에서도 손꼽히는 최고의 요리입니다. 신선한 샐러드와 다양한 태국 식 면요리 그리고 타이 커리까지! 특히 팟타이와 사태, 얌운센은 무조건 주문하는 인기 메뉴입니다. 테이스티 로드에도 나왔다니 말 다했죠? 이런 놀라운 음식을, 놀랄만한 속도로 배달해드립니다! Their Korean name is 바른면집 which translates to ‘noodles done right’ and they sure know how to cook them. 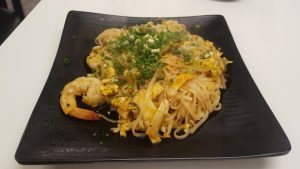 They serve a wide array of noodles, anything from European pastas to Asian Noodles. They might not have the fanciest restaurant decor but who cares if you’re getting it delivered to your home anyway. They don’t skimp on their portions and the food is tasty. 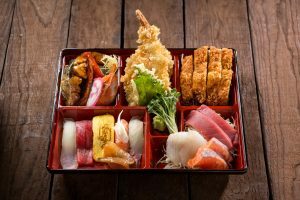 Why not get both European and Asian noodles delivered from the same restaurant? They are NOT a restaurant but they make the best meats in town! 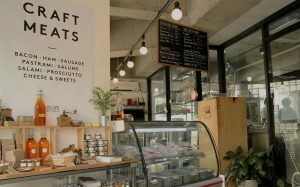 SALT HOUSE is a producer of fine handmade deli meats and sausages. 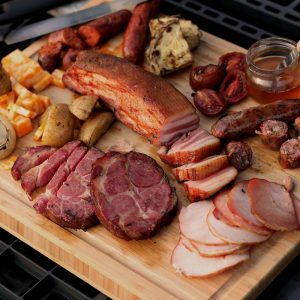 From the sourcing of their meat and ingredients to the curing and smoking process, they work hard to produce the highest quality cured meats possible. 레스토랑은 아니지만, 서양식 고기를 찾으신다면 여기 만한데가 없습니다. 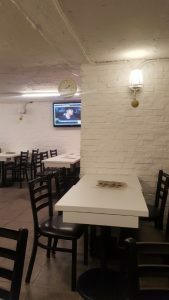 SALT HOUSE 소금집은 ‘진짜 델리미트’를 만드는 수제 가공육 공방입니다. 좋은 고기와 재료의 엄선부터 모든 과정이 쉐프와 스태프들의 손을 통해서 직접 이루어지며 신안 앞바다에서 건져 삼년간 숙성시킨 천일염을 필두로 자연에서 얻은 다양한 재료들을 사용하여 맛과 정통성은 물론 드시는 분의 건강까지 생각합니다.